OnePlus releases Indian Price and Availability for OnePlus 6T, Does it worth buying? 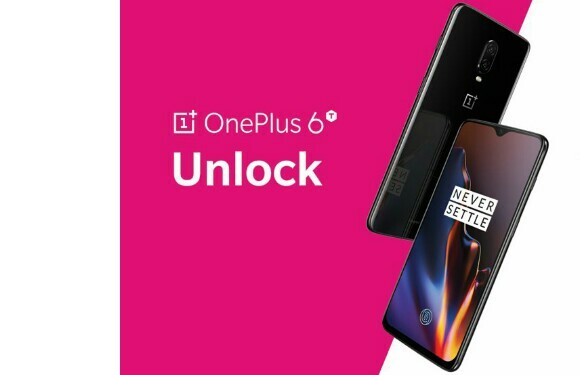 OnePlus is one of those companies known for creating hype before launching it's phones like it did for the OnePlus 6 and now the OnePlus 6T. The OnePlus 6 was launched in the second quarter of this year while the OnePlus 6T has been unveiled at an event on October 29 while in India on October 30. The availability and price, however, has been now announced for the global market including India. As per the information shared, the OnePlus 6T will be available in 6GB/8GB RAM variant with 128GB and 256GB inbuilt storage capacity. In today’s era, it is all about buzz created before the launch of a flagship smartphone, even though the smartphone doesn’t worth that much hype. 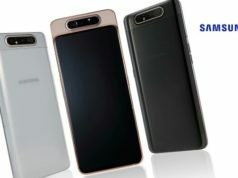 The focus is shifted from the specs and features of the smartphone to the brand’s image and the ambassador unveiling the smartphone. 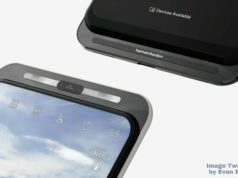 OnePlus is one of those companies known for creating hype before launching it’s phones like it did for the OnePlus 6 and now the OnePlus 6T. 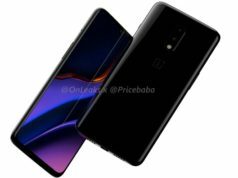 The OnePlus 6 was launched in the second quarter of this year while the OnePlus 6T has been unveiled at an event on October 29 while in India on October 30. The availability and price, however, has been now announced for the global market including India. As per the information shared, the OnePlus 6T will be available in 6GB/8GB RAM variant with 128GB and 256GB inbuilt storage capacity. It will be available for purchase from November 1 on Amazon India while it will be available in the offline stores from November 3. 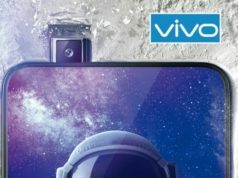 The company has planned for something called as ‘Pop up’ stores on November 2 which will be setup in 9 Indian cities for giving a hands-on experience to the consumers before the handset reaches them through any other medium. The Indian price for the 6GB RAM + 128GB inbuilt storage variant is revealed to be INR 37,999 while the 8GB RAM + 128GB inbuilt storage variant will be priced INR 41,999. The former variant will be available in Mirror Black Color variant while the latter will be presented in Midnight Black and Mirror Black Color variants. There is a third variant which comprises of 8GB RAM + 256GB inbuilt storage which will be made available in Midnight Black variant at INR 45,999. Looking at the color variants and the storage variants, one may wonder why there is only one variant for a model while two color variants for another model. Seems irrational but still that’s the fact. Talking about the price of the base model of it’s predecessor OnePlus 6, the OnePlus 6T is kept at a much higher rate than the price of the base model of OnePlus 6 which was INR 34,999. 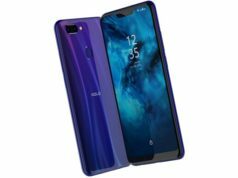 However, the model’s internal storage is ascended from 64GB of OnePlus 6 to 128GB in OnePlus 6T but still the price doesn’t seem justified for it’s specs and features. The smartphone sports 6.41-inch AMOLED display with screen resolution of 1080x2340px and 19.5:9 aspect ratio. 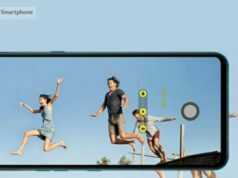 The smartphone touts dual lens camera at the back with primary 16-megapixel Sony IMX519 sensor with f/1.7 aperture and secondary 20-megapixel Sony IMX376K with same f/1.7 aperture, backed by a dual-LED flash. The selfie shooter bears 16-megapixel Sony IMX371 sensor with f/2.0 aperture. Under the hood, the smartphone runs OxygenOS based on Android 9.0 Pie Out-of-Box and is powered by an Octa-Core Qualcomm Snapdragon 845 SoC, paired with 6GB/8GB LPDDR4X RAM. The smartphone packs a 3,700mAh battery with fast charging support. The smartphone weighs 185g and measures 157.5×74.8×8.2mm.